It’s 2018, and pop culture is one being ouroboros. 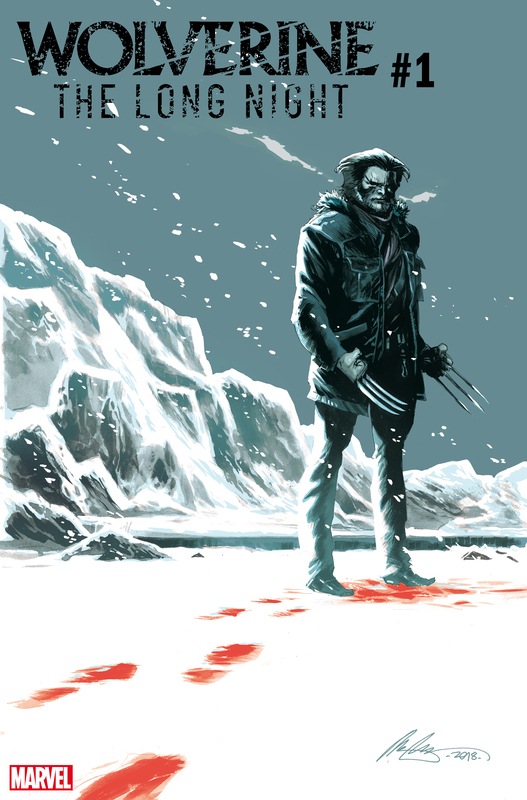 Exhibit A: Wolverine: The Long Night, the new comic miniseries inspired by the podcast that was inspired by the comics. Is this a firstly? Perhaps? Who can say? Who certainly helps anymore? Comics are pop culture now, and the geeks have definitively won the war, and here, experience this work. Announced today at New York Comic-Con, the Benjamin Percy-written, Marcio Takara-drawn, Rafael Albuquerque-covered five-issue miniseries is based on what has, by all histories, been a successful first-scripted podcast for Marvel. Spoilers: A diminutive, exasperated Canadian gentlemen with retractable metal claws traverses their paths. The diary is due out in January.